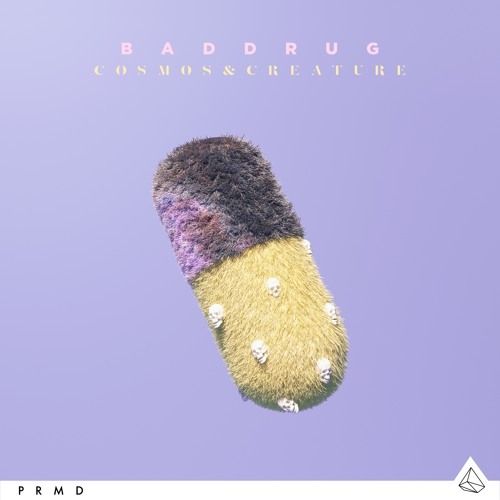 Home / brand new / Cosmos & Creature / música / Cosmos & Creature Unveil New Single "Bad Drug"
Cosmos & Creature Unveil New Single "Bad Drug"
Progressive pop duo, Cosmos & Creature have unveiled their brand new single Bad Drug. The song uses bad drugs as a metaphor for bad love and it sounds amazing. Loving those smooth vocals and the summer-y vibes. I love the intro with those piano keys until Molly's powerful vocals take centre stage and guide the track into a more electronic sound. Loving the glitzy chorus and that super infectious hook. Check it out below! Bad Drug follows their hit single Young, which was released last year and I still listen to it almost every day! Brandyn Burnette and Molly Moore were cultivating solo music careers before they started collaborating in 2014 under the name Cosmos & Creature. Burnette had just come off a four-year stint signed to Warner Bros. Records, and Moore was transitioning from songwriter to artist.